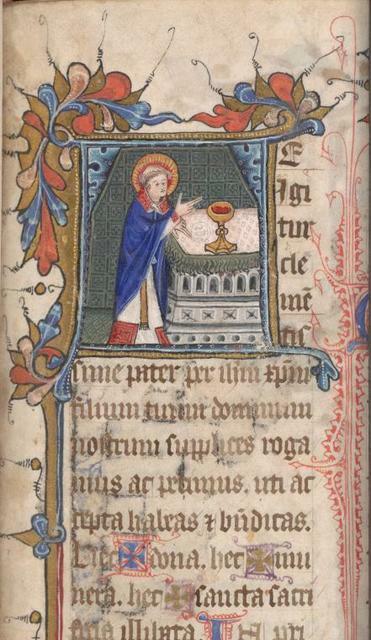 Miniature of mass for the dead. 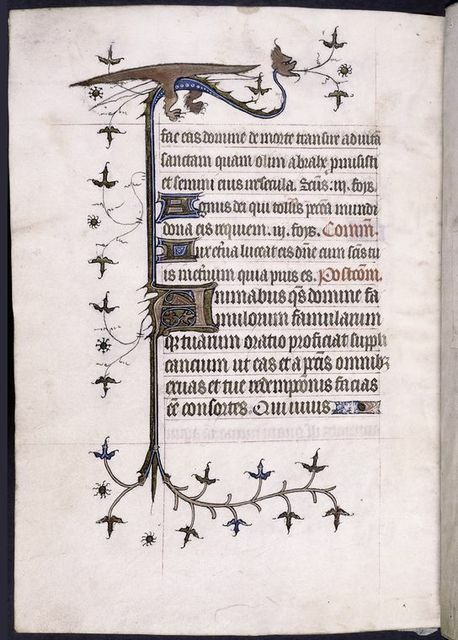 Full border decoration, initial, rubric. 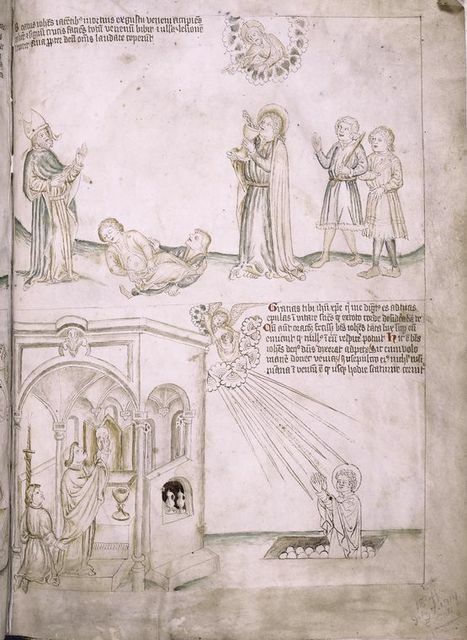 Miniature of mass for the dead? 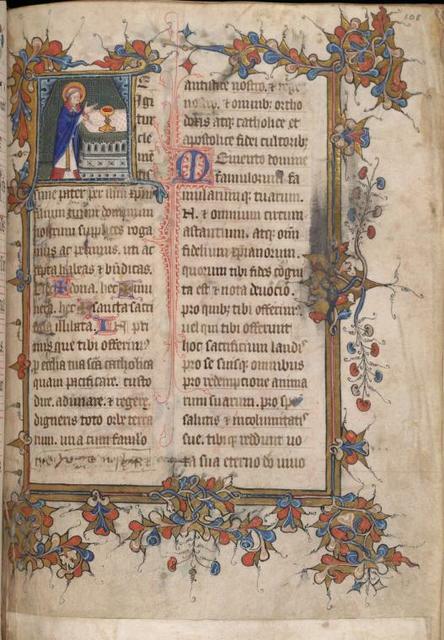 Large initial, border decoration. 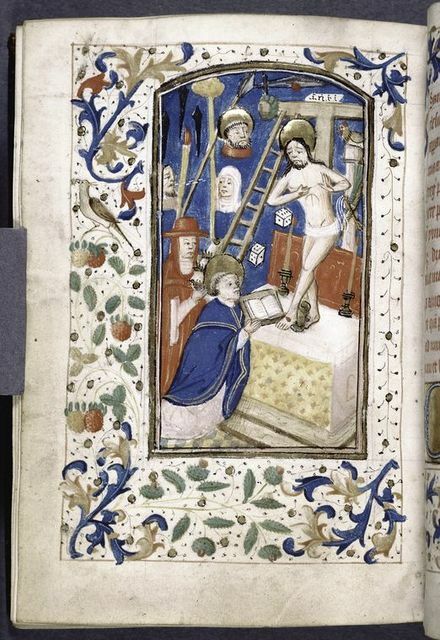 Explicit of the mass for the dead. 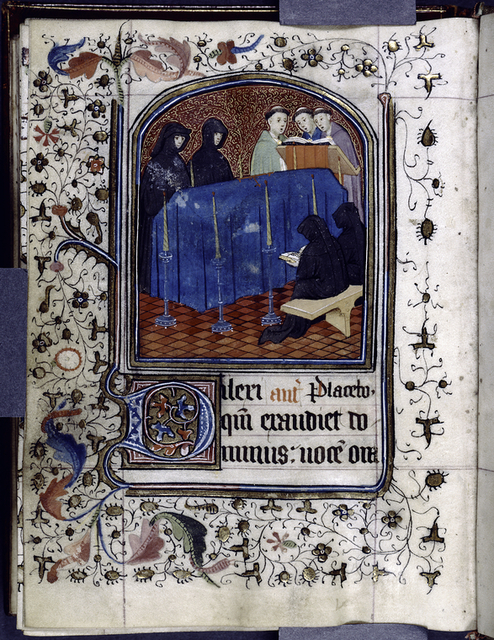 Miniature of mass for the dead. 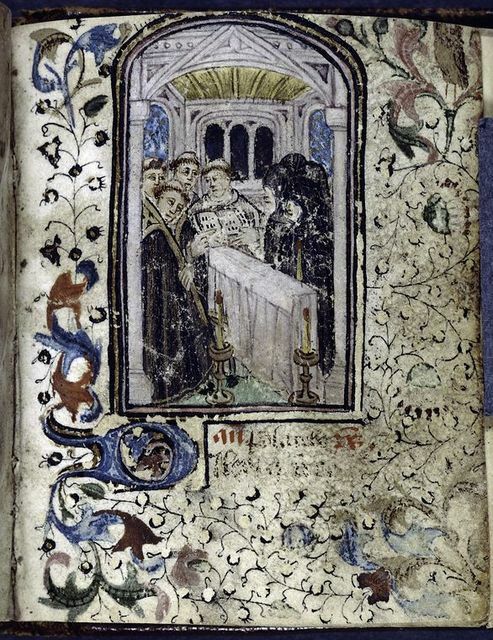 St. John and the snaky chalice; John consecrating the host at the celebration of mass; and John rising from a tomb full of manna. 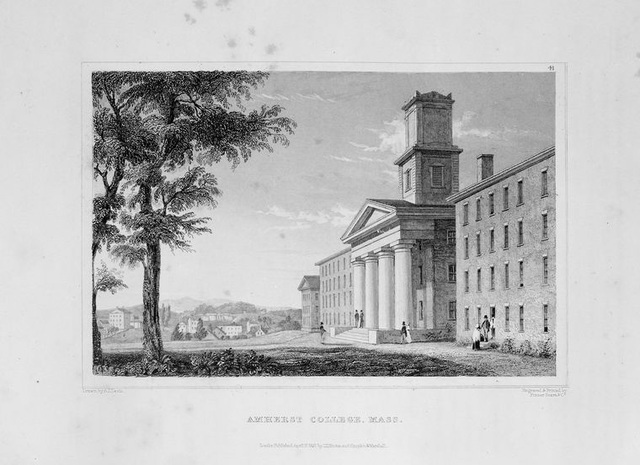 Letter to George Washington, Cambridge, Mass. 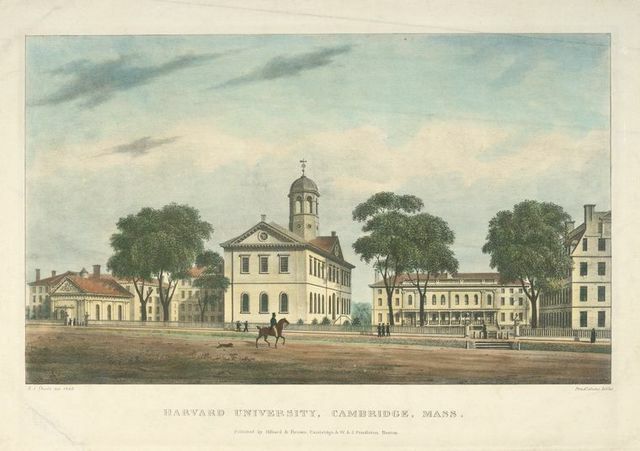 Letter to Samuel Holton, Danverse, Mass. Theodore Sedgwick L.L.D., Judge of Supreme Court, Mass. 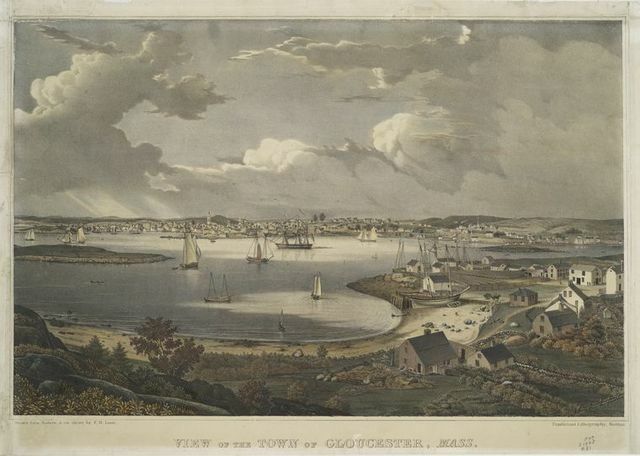 View of the town of Gloucester, Mass. 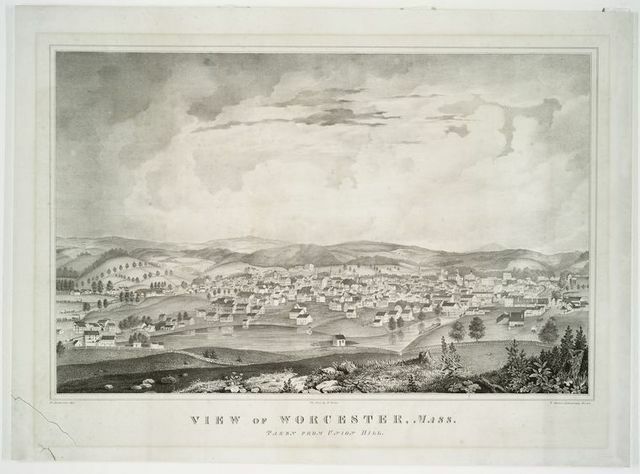 View of Worchester, Mass. Taken from Union Hill. 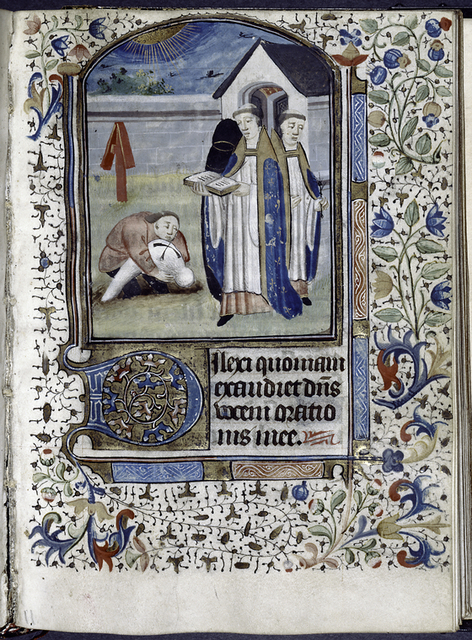 Priest in a cape; An archbishop vested for mass. A damsel going to early mass. 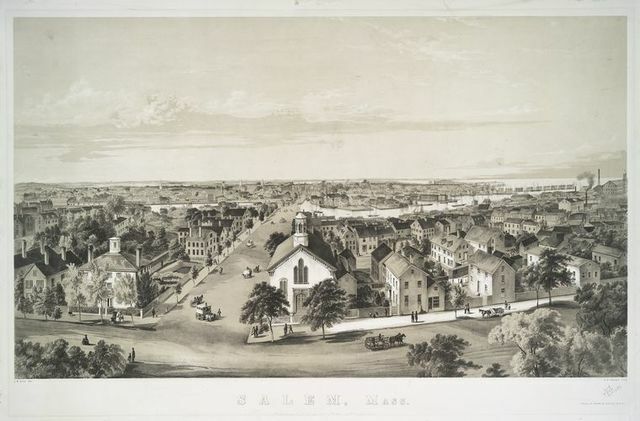 View of Salem, Mass. 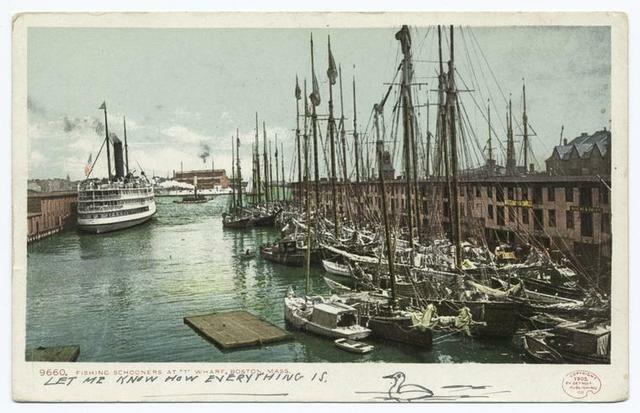 ; View of Lynn Mass. 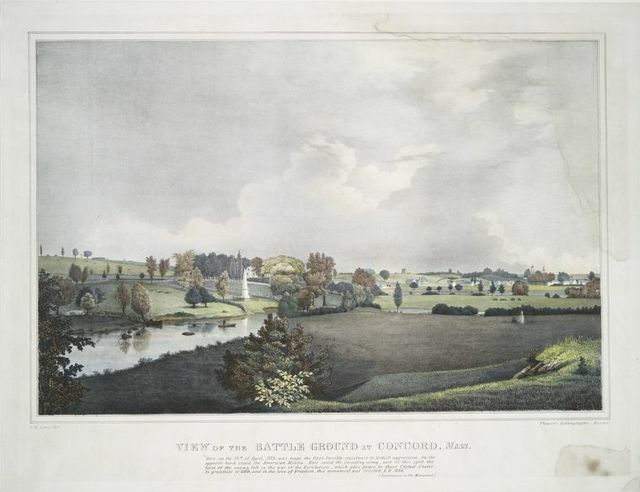 ; View of Beverly, Mass. 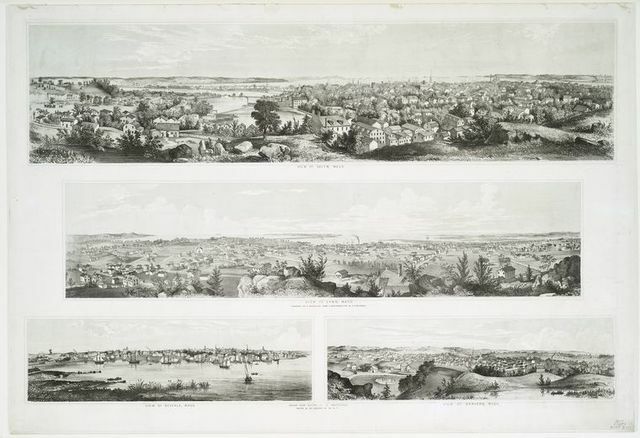 ; View of Danvers, Mass. 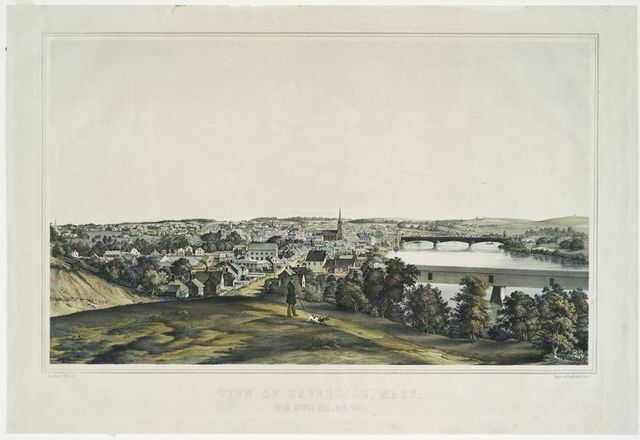 View of Haverhill, Mass, from Silver Hill, Nov. 1850. 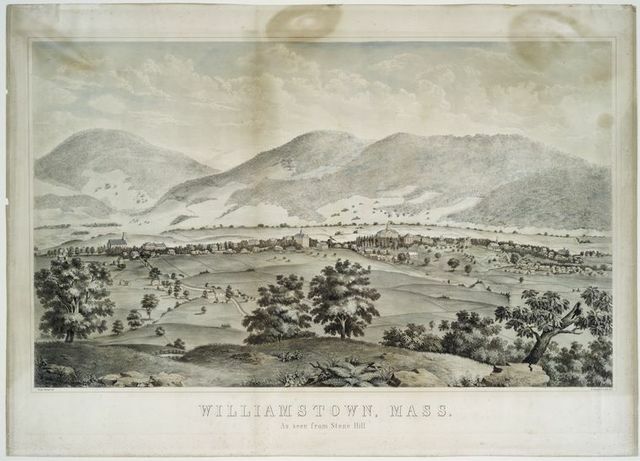 Williamstown, Mass. As seen from Stone Hill. The woods to right from which 2d Mass. and 27th Indiana charged on the morning of July 3d, 1863. From Union Street bridge, Lawrence, Mass. A sweet memory of a summer day, Hunnewell's Gardens, Wellesley, Mass. 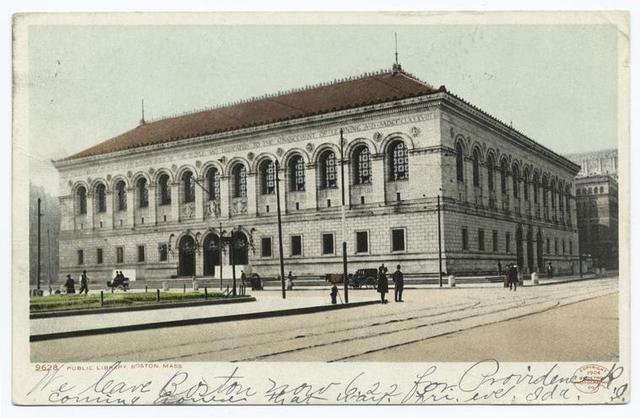 Steam Engineering Building, Junior shop and shot park U.S. Navy Yard Boston , Mass. Canopy, Plymouth Rock, Plymouth, Mass. 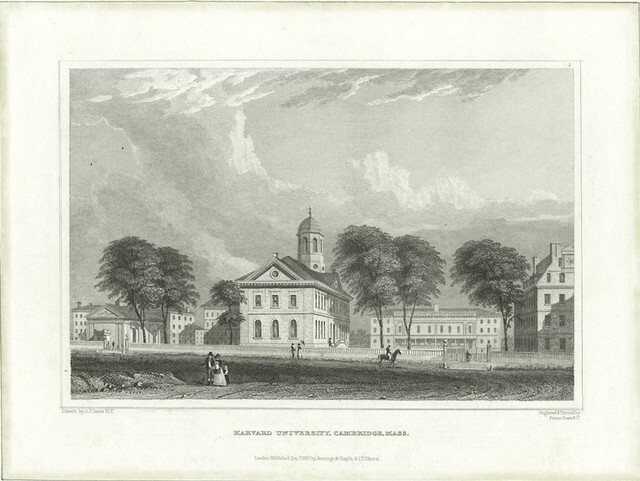 View on the Public Garden, Boston, Mass. Scene at Pawtucket Falls, Lowell, Mass. Canopy over Pilgrim Rock, Plymouth, Mass. 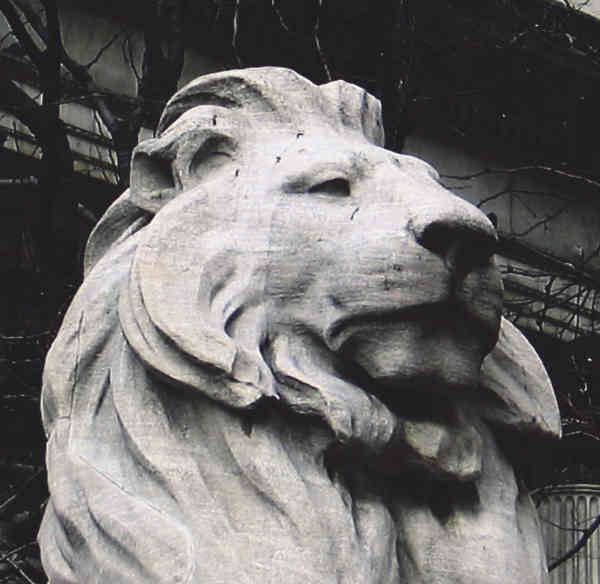 Hamilton statue, Commonwealth Avenue, Boston, Mass. 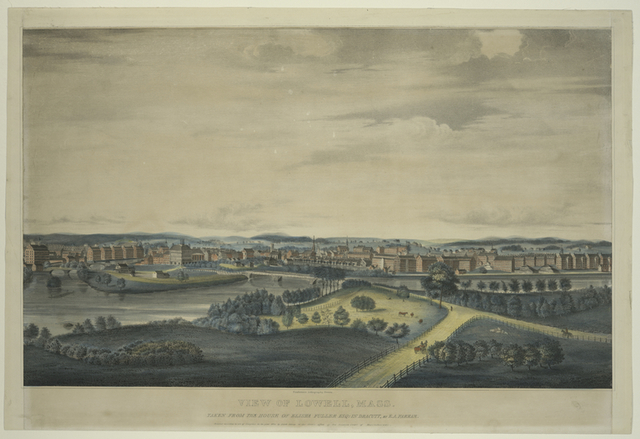 Looking north from the state house, Boston, Mass. Bunker Hill Monument, Boston, Mass.